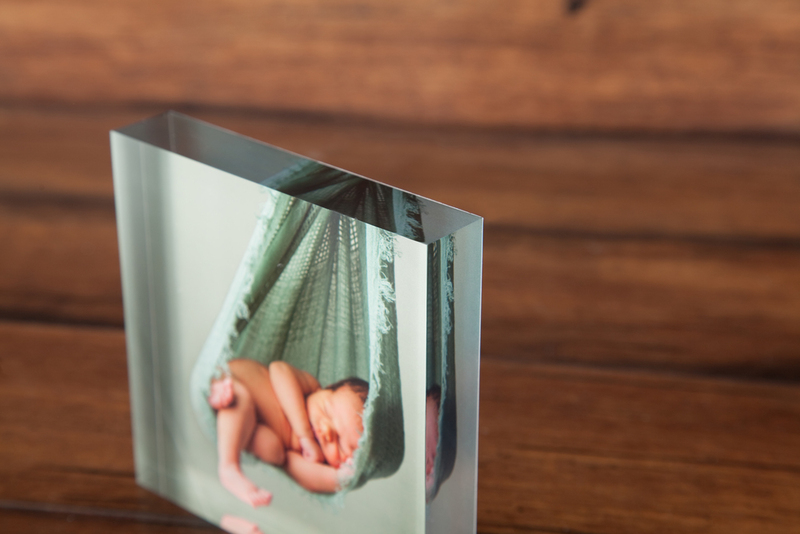 Acrylic Photo Blocks are available through ROES and can be found under the 'Acrylic Photo Blocks & Wall Art' catalog. Acrylic Photo Blocks are adhered and trimmed by hand. Our expert staff will make every effort to ensure that the presence of dust has been removed, but small imperfections can be part of the handmade process.